Low interest rate, top dollar for your trade. 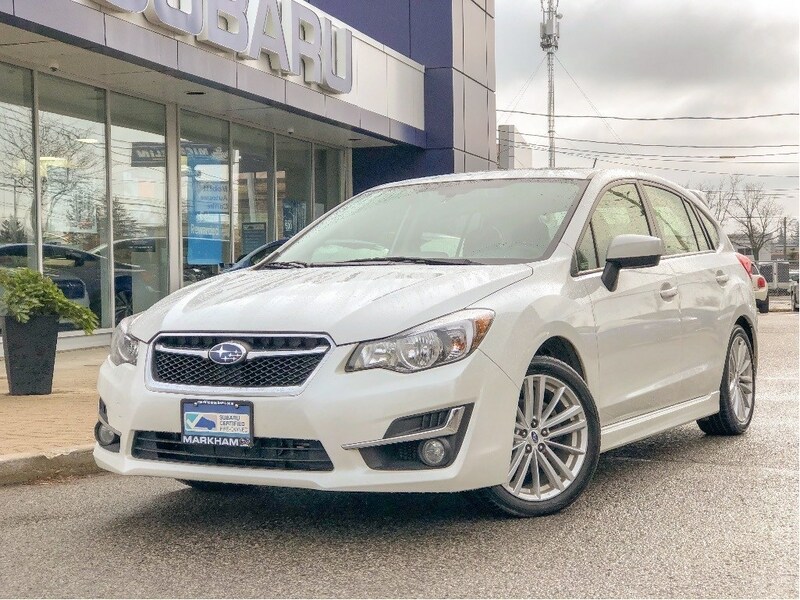 With Subaru extended warranty. Off lease vehicle originally bought form us with service records. No Accidents, One of the most popular hatchbacks from the Subaru line up. Tech package with Eye-Sight, back up camera, bluetooth, sunroof, heated seats, alloy wheels, and more. Full time AWD will get you around anywhere. 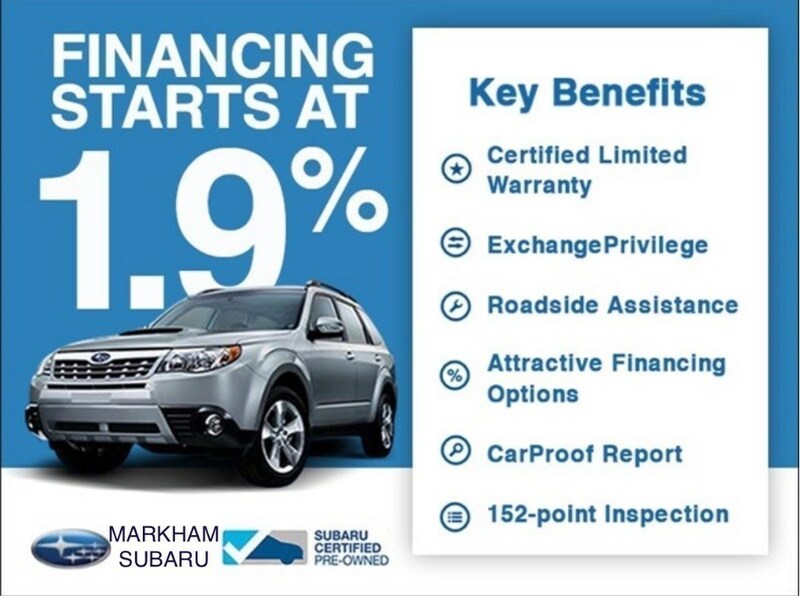 A Subaru Certified Pre-Owned vehicle, comes with 152 points of inspection, exchange privilege, finance rate starting from 1.9% for 2 years, graduate rebate for qualified customer, road side assistance. 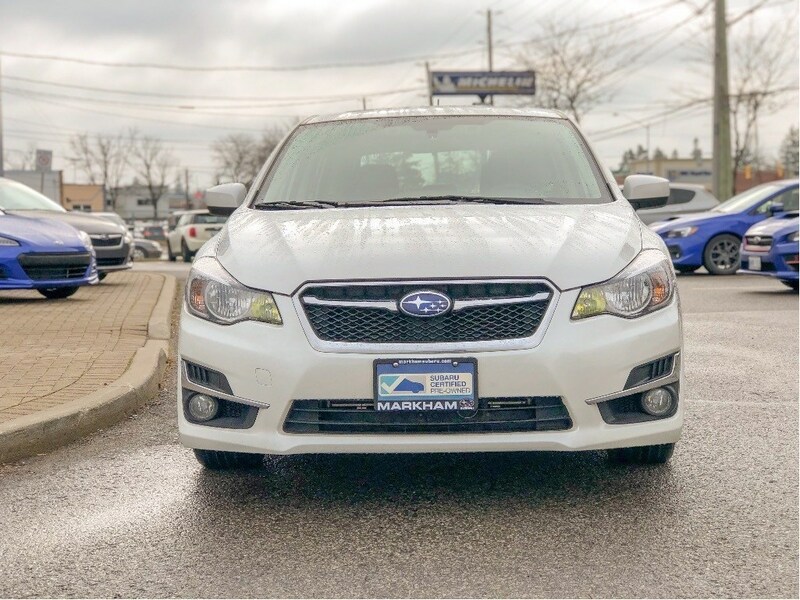 Come in and look for one of our Subaru product specialists for a test drive and see what Subaru is all about. Trim: 2.0i w/sport - sold!! !